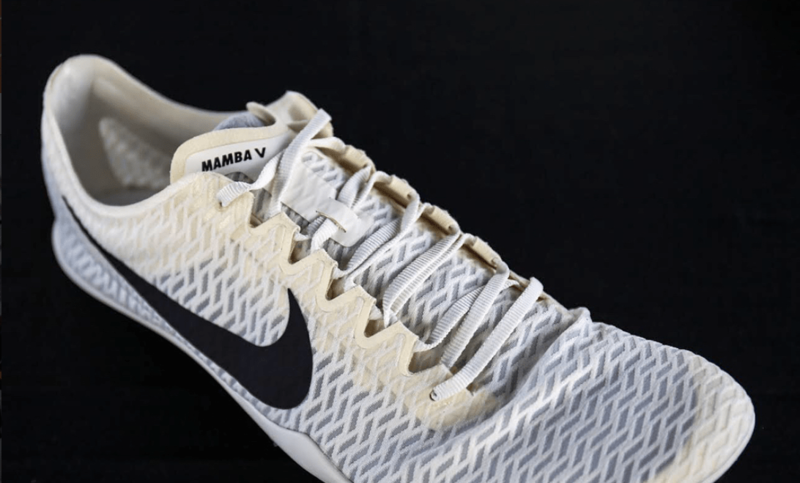 Since writing this post, Bowerman Track Club in the US and a number of their athletes have been showing off a finalised, BTC version of the Nike Zoom Mamba V spikes. 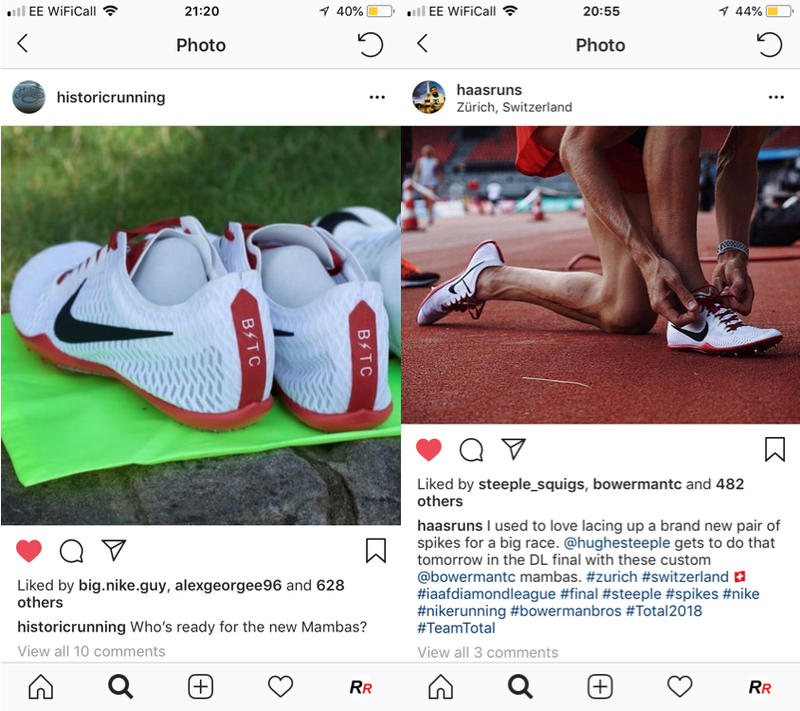 A number of posts were seen across Instagram ahead of the Diamond League Final in Zurich. 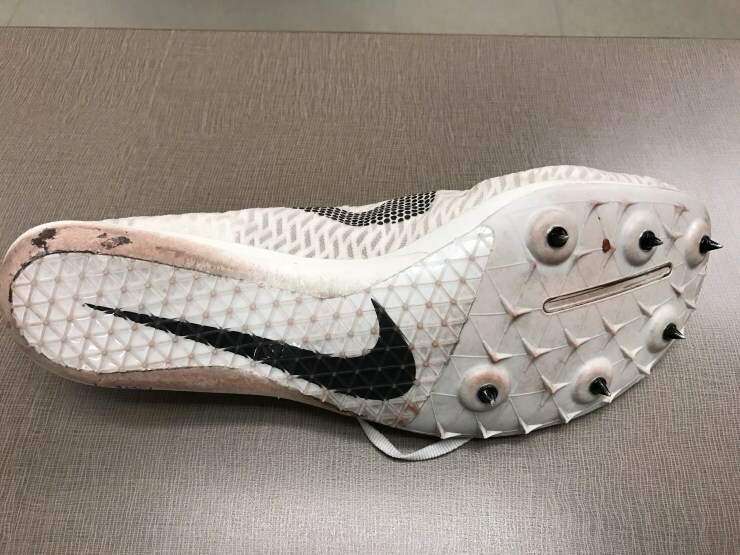 These spikes worn by the steeplechase athletes in the group, namely Evan Jager and Matt Hughes, appeared in a special Instagram reveal. Here are the images – with finalised spike plate – in the BTC colours. 2018 has been a year where a number of new, unreleased spikes have been seen on elite athletes. 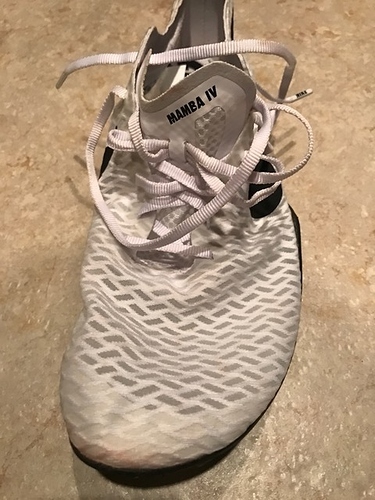 Namely, we have already seen both Nike Zoom Mamba IV and Nike Zoom Mamba V spikes worn by the likes of Paul Chelimo whilst only the Nike Zoom Mamba 3 spikes are available to the public. But after much speculation, it seems as if Nike have finalised a design for the Nike Zoom Mamba spikes. 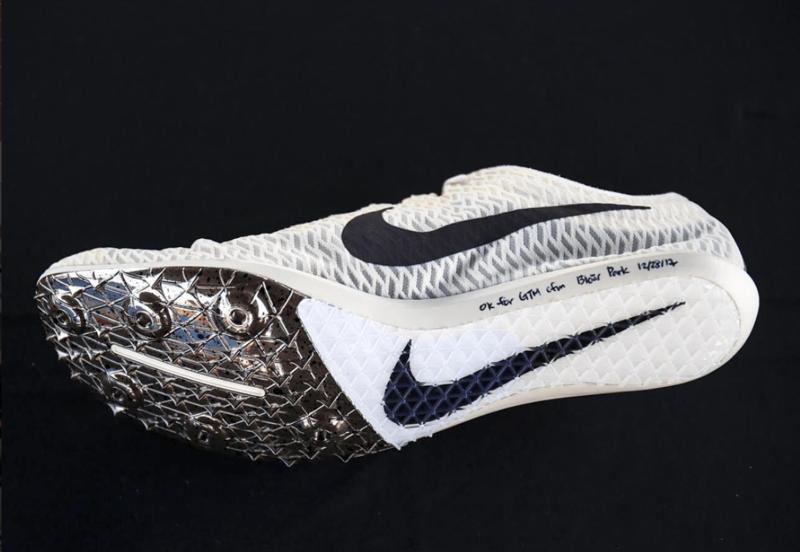 These are spikes designed for the steeplechase and have been debuted by the likes of Evan Jager, but they are slowly making their way into more widespread use over a range of distances. A variety of different versions have been seen throughout the prototype phase, initially starting off as the Nike Zoom Mamba IV, but recently they have moved further onto the Nike Zoom Mamba V.
The new Nike Zoom Mamba V has a mesh upper which is designed to help drain the water from the steeplechase but also gives the spike a clean and uniform look, much like that of the Victories. The spike plate for the new Mamba has been one topic of constant debate on forums and Instagram. 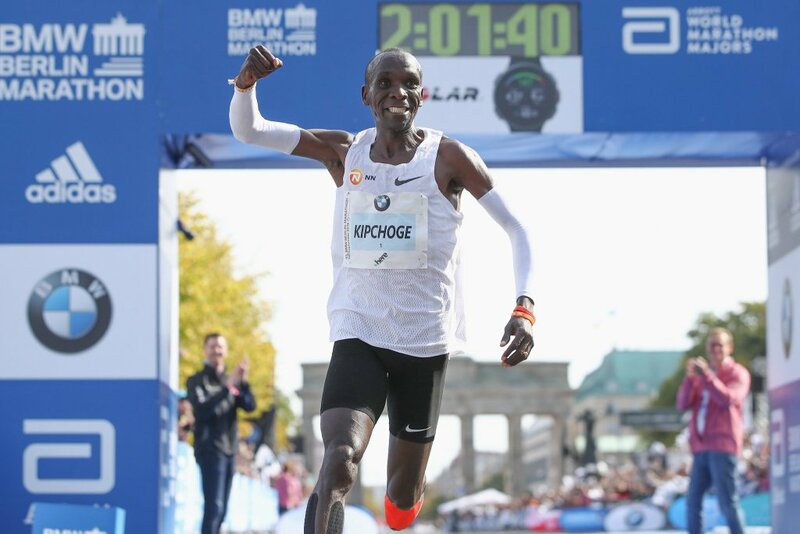 Nike have been trialing a number of different versions which have made their way onto the track. The finalised version is a mixture of the OG Victory spike plate along with the current Mamba 3 plate, looking to give the best grip on the barriers. Various prototype spike plates trialed on the Nike Zoom Mamba V.
The final spike plate chosen for the new Nike Zoom Mamba V.
A release date for these spikes is yet unknown, yet a few sources I have seen are suggesting this fall. Whether they will be released in the US or worldwide is also unclear. 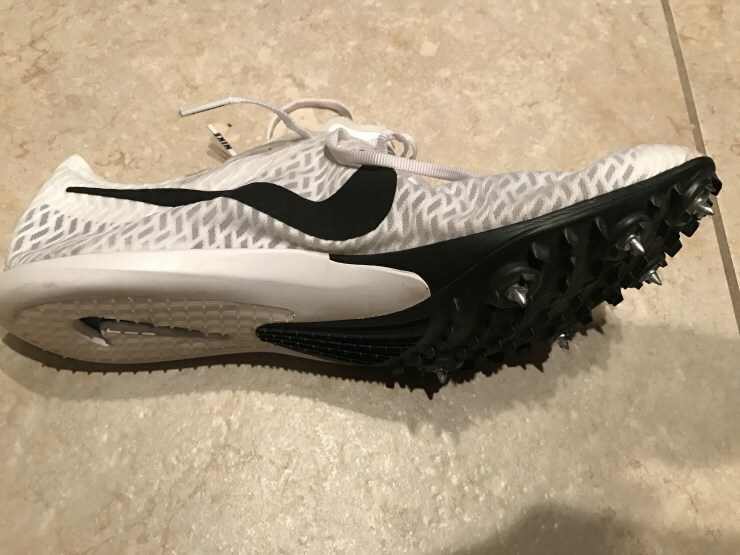 I personally can see these spikes being a real success amongst distance runners who I believe will use the spikes not only over the steeplechase, but across distances of 800m up.